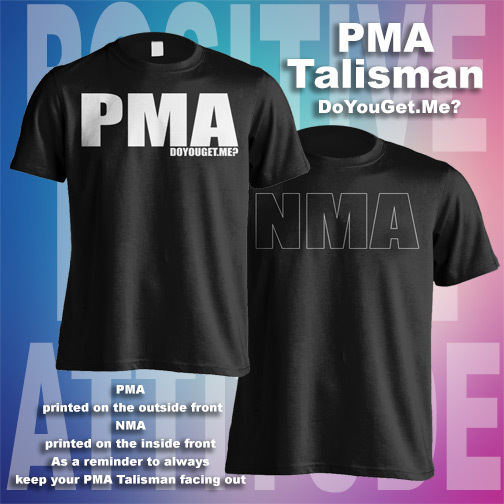 PMA Talisman | As part of the DoYouGet.Me? PMA Line, this shirt is inspired by Napoleon Hill and his book Success Through a Positive Mental Attitude. 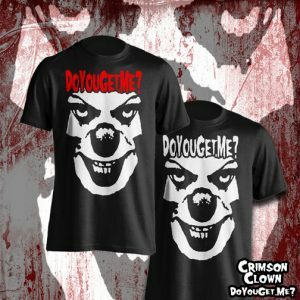 “…you carry with you an invisible talisman. On one side is emblazoned the letters PMA [Positive Mental Attitude] and on the other the letters NMA [Negative Mental Attitude].” It is our choice, throughout our lives, to use either side of the talisman. This shirt is to remind us of that philosophy and to always keep our PMA facing out and live life with a Positive Mental Attitude. 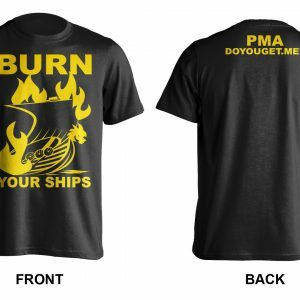 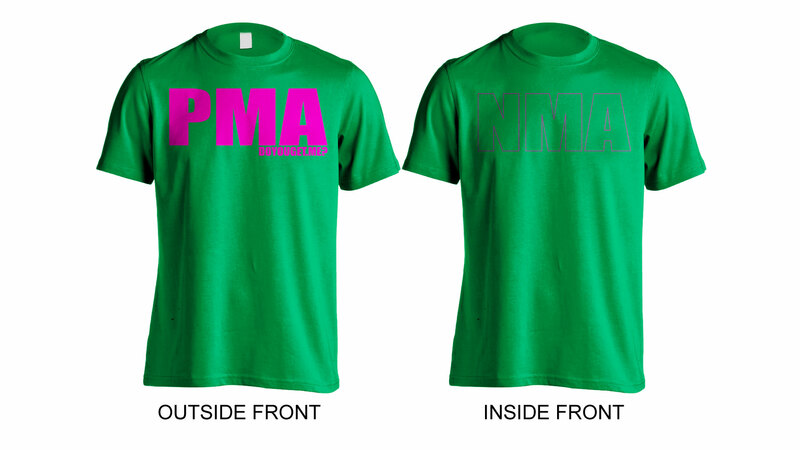 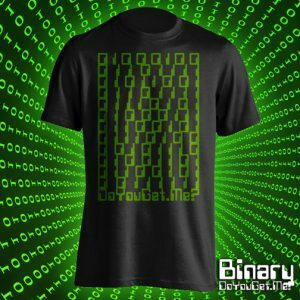 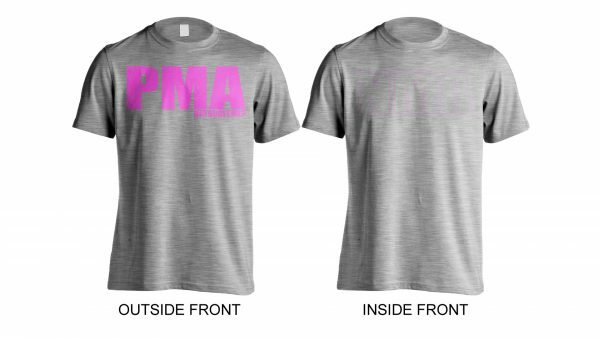 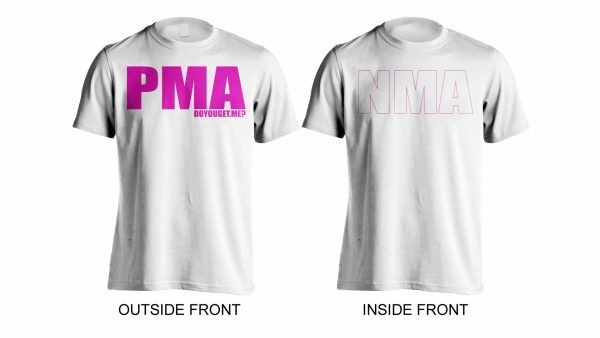 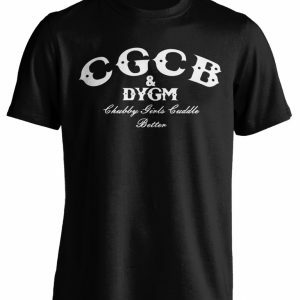 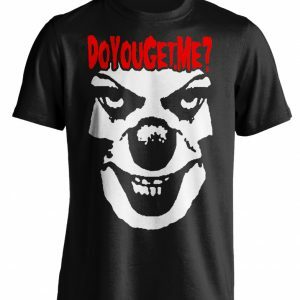 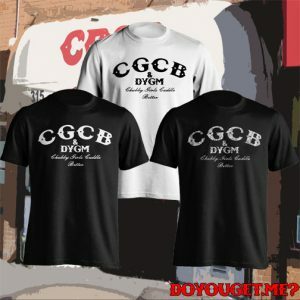 The shirt is printed with “PMA” on the outside front and “NMA” on the inside front of the shirt. 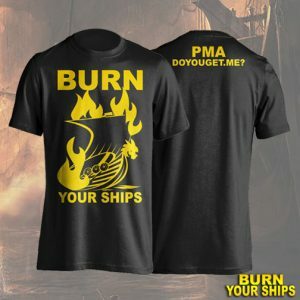 SHIPPING: FAST FREE SHIPPING INSIDE THE US! $12 Flat fee international shipping.